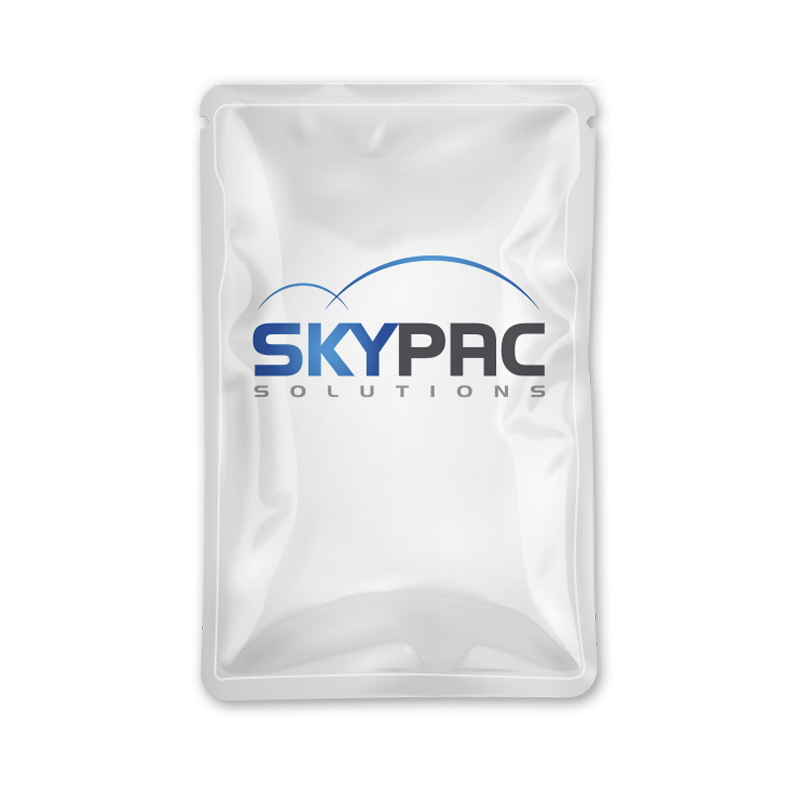 Is a multi-laminate pouch that is able to withstand the high temperature sterilization process and is an alternative to a tin can. Typical heat process is 121oC held for 30mins under high pressure. Extended product shelf life stored at room temperature. Very often used for MRE products (Meals Ready to Eat). Foil or Clear materials are available. 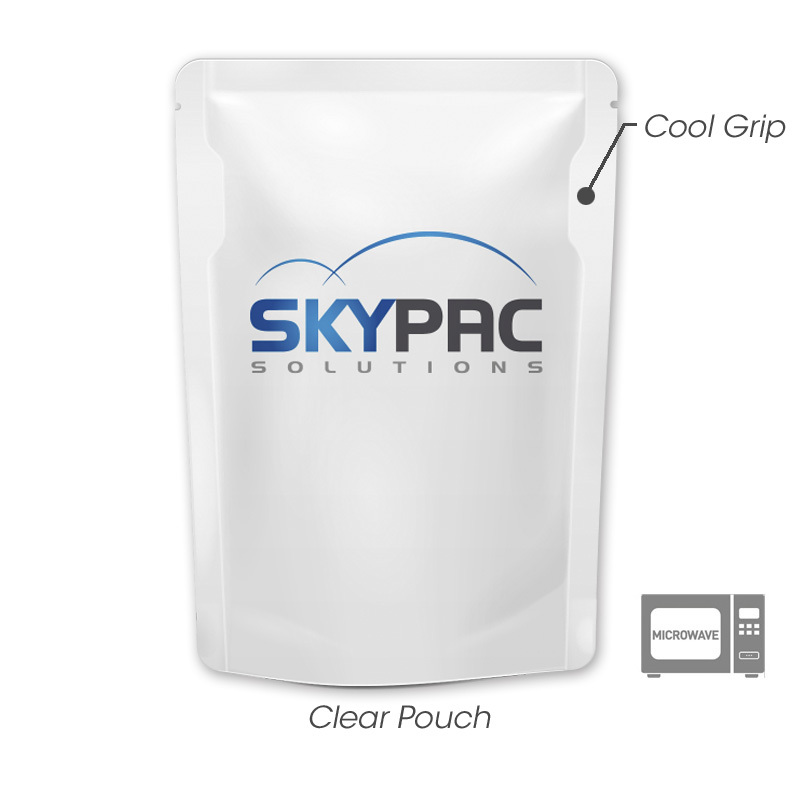 Clear Pouch can be microwaved.